At Saman ENT & Facial Plastic Surgery, board-certified otolaryngologist & head and neck surgeon Dr. Masoud Saman utilizes his extensive experience to treat salivary gland disorders. For many people, the salivary glands can become enlarged as they age. When certain people with large salivary glands get a neck lift or facelift, these glands can become more prominent and visible under the tightened skin. It is incredibly frustrating for individuals because the purpose of a neck lift or facelift is to smooth the contours and slim the face and neck, but these salivary glands can sabotage the results. Dr. Saman can provide procedure options to help treat your salivary gland disorder and decrease the size of your salivary glands. Contact our Plano, TX office to learn more about your treatment options through a consultation with experienced surgeon, Dr. Saman. To treat salivary gland disorders, Dr. Saman will inspect the glands thoroughly. He will talk to you about your medical history, any previous plastic surgeries, and your goals for treatment. Once he has performed a thorough examination, he will recommend a treatment plan based on the severity and nature of your salivary gland disorder. If surgery is necessary, he will discuss all possible benefits, risks, and considerations with you. The goal of the surgery is to correct the size of the salivary glands without sacrificing any functionality. 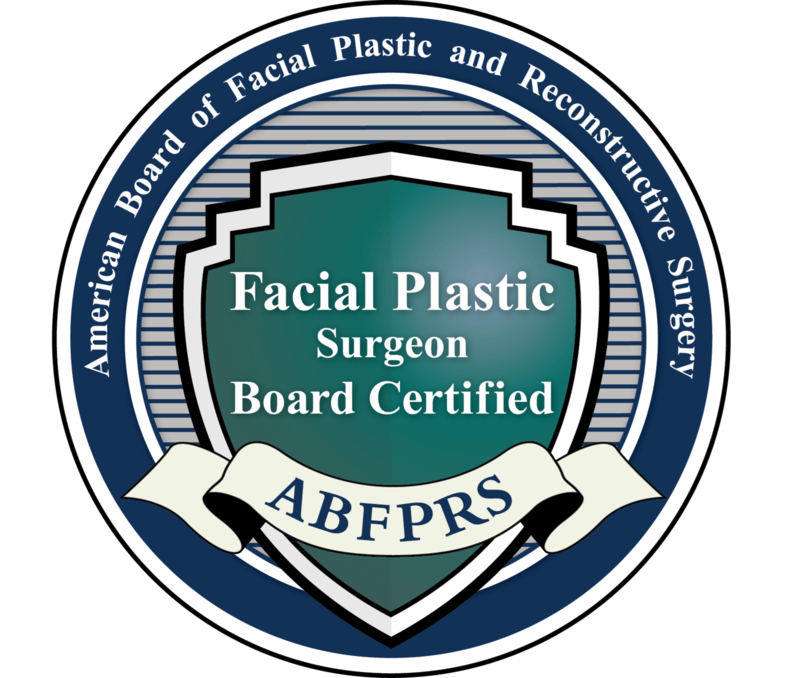 Plastic surgeons should always evaluate the salivary glands prior to any kind of neck or facial cosmetic procedure. By understanding the size of the salivary glands and assessing any underlying disorders, knowledgeable surgeons will treat the glands and minimize the appearance of the glands following surgery. Dr. Saman is experienced in assessing salivary gland disorders in neck and facelift patients. At Saman ENT & Facial Plastic Surgery, Dr. Saman is able to assess your salivary conditions in order to create a treatment plan to decrease the size of your enlarged salivary glands. At your consultation, he can discuss with you about the benefits of treatment and work with you to consider all of your options. To learn more, contact our Plano, TX office today to schedule your consultation with Dr. Saman.